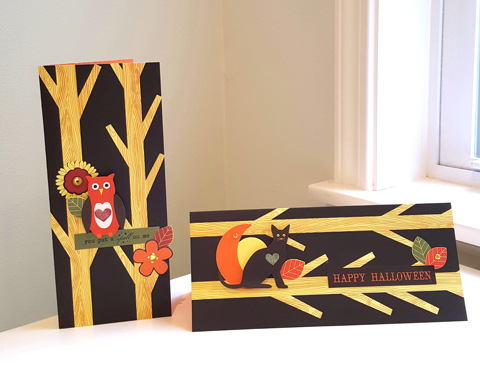 Halloween season is upon us, and if you're a member of Club SEI - you're all set for crafting with your September Card Making Kit! 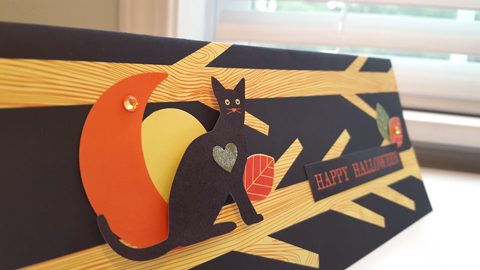 The Back-to-Fall collection comes with owls, pumpkins, cats and ghosts ready to decorate your fall greetings. My favorite paper is the tree background. It's perfect for setting the scene for a spooky night. Just add some stickers included with the kit to build your scene. I created two scenes - one with an owl and another with a black cat. 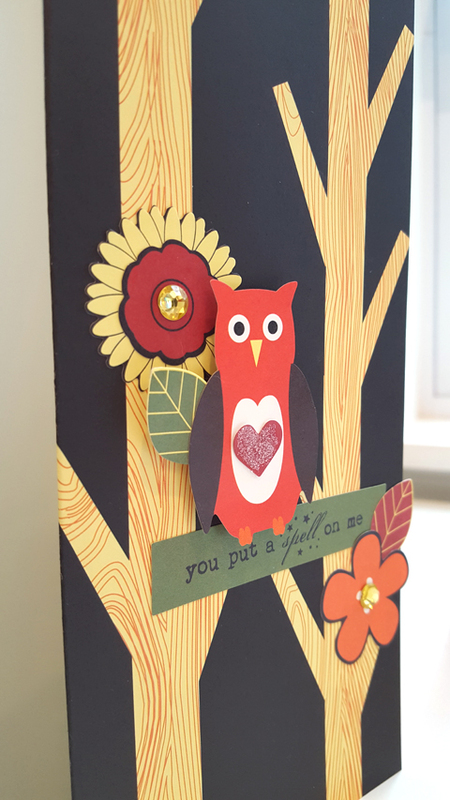 I used foam adhesive behind some of the cutouts to create dimension on the cards. And you can't forget the sparkle... Rhinestones and glitter accents complete the look. What have you been making with this kit? We would love to know - be sure to share in the comments! Super cute! Love the dimension! Oh, these are both so fun and wonderful!